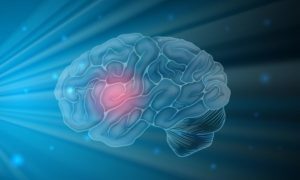 Our partner EntroGen has developed rapid qPCR based assays for Glioblastoma molecular diagnosis, targeting three major molecular markers. Please check out their website (https://entrogen.com/web3/) for more information and our product pages. « Syphilis makes it’s comeback!